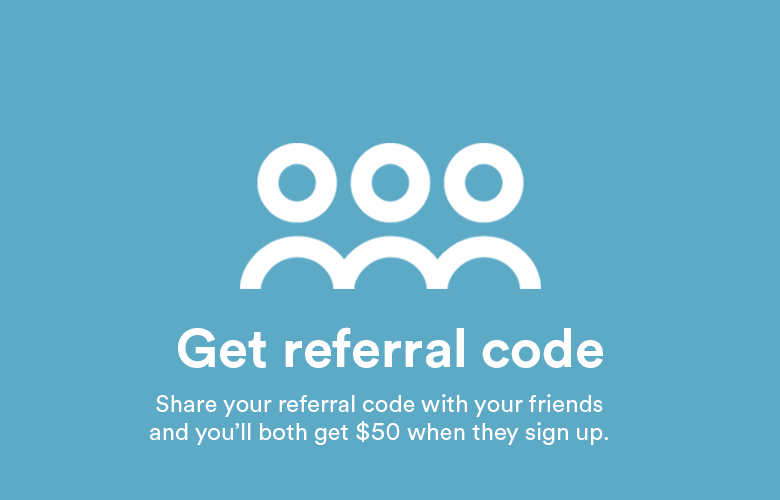 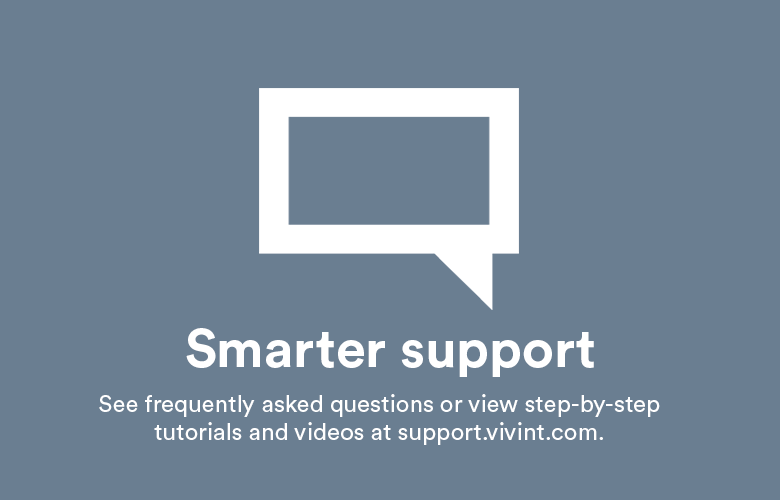 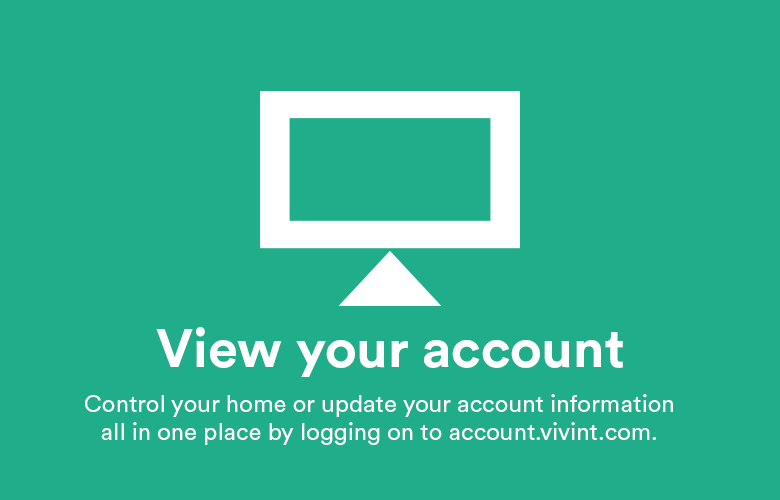 mystory is a program created to share the real experiences of vivint customers. 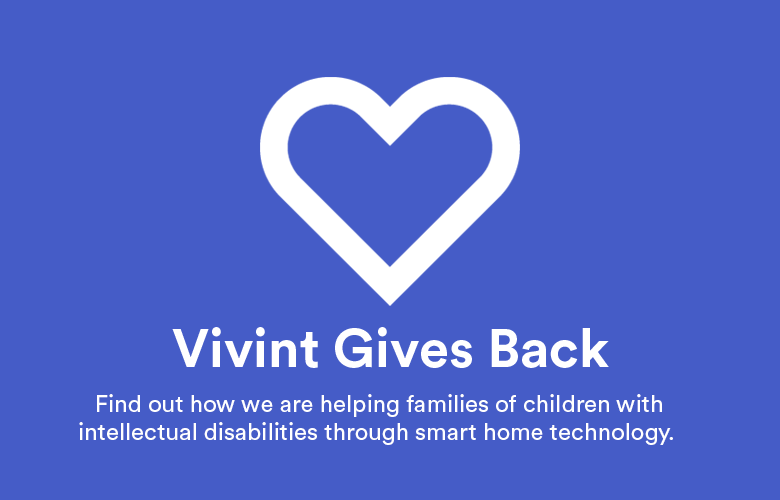 mystory messages connect the vivint team to our customers and show the difference we make in customer’s homes, families, and lives as we strive to provide exceptional service. 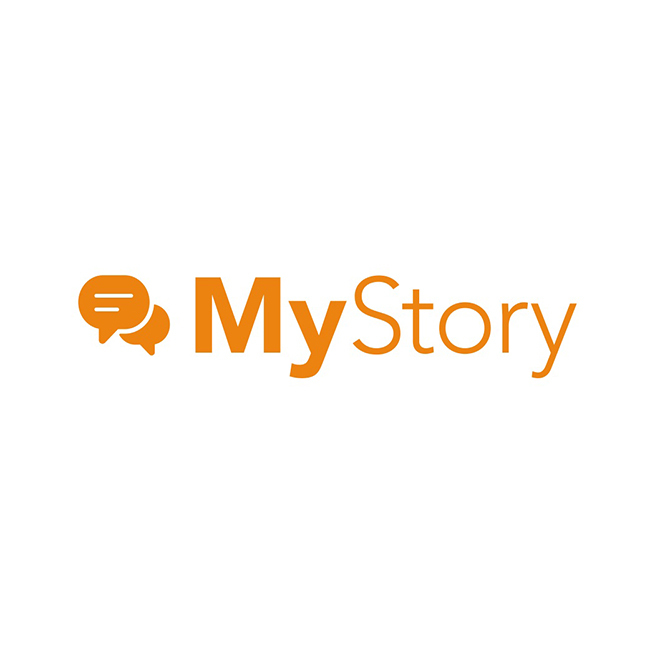 this week is a comment from douglas d. of knoxville, tennessee.